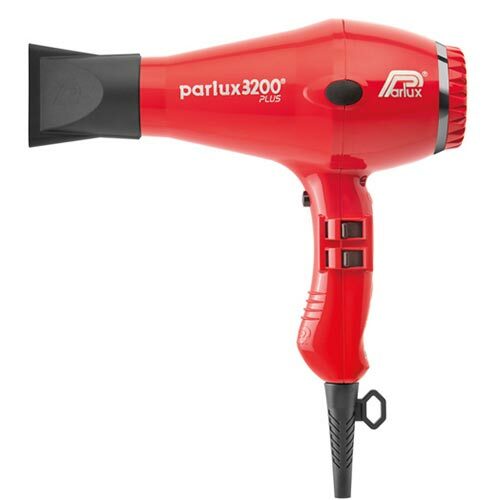 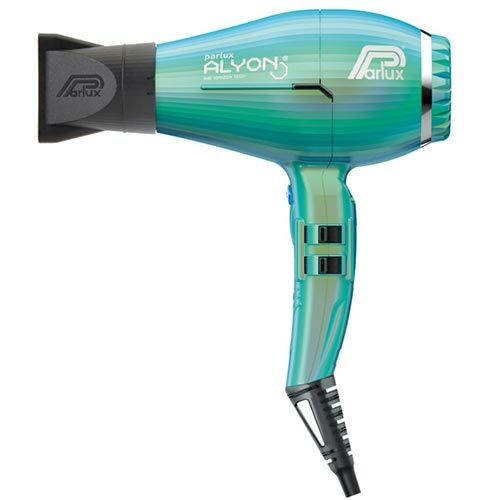 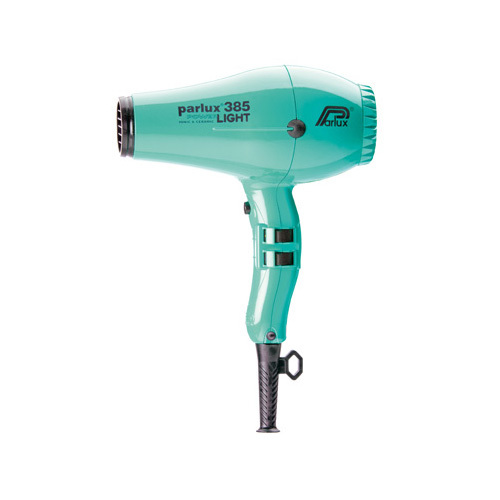 The Parlux ADVANCE ® is the ultimate lightweight hair dryer of PARLUX, with a new engine K-ADVANCE ® of greater power and durability. 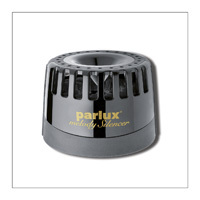 • 75 m3/hr air flow. 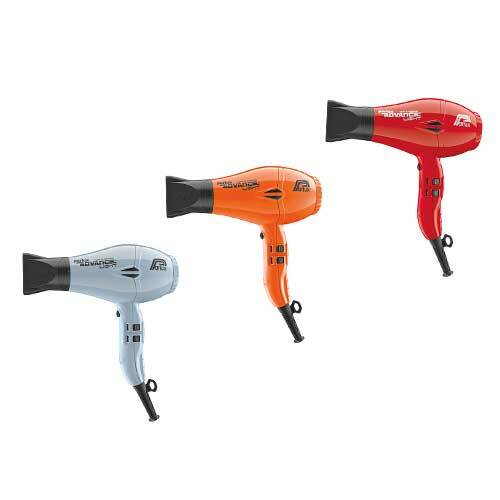 • 79 m3 / h for fast drying. Powerful ' durability is very light. • 2150 W power subsidiary. 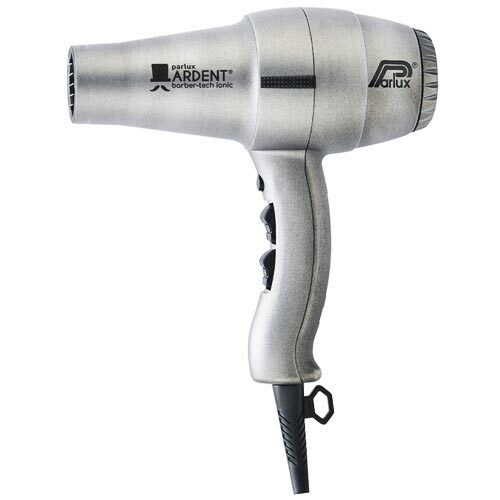 • 79 m3/hour for fast drying. 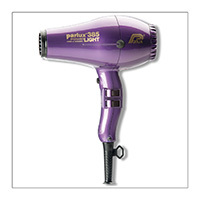 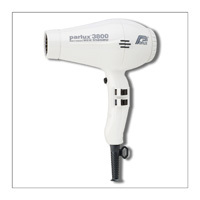 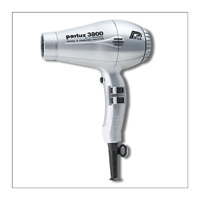 The hair dryer 3200 Plus comes with a professional engine that combines the power to a new concept of aspiration.